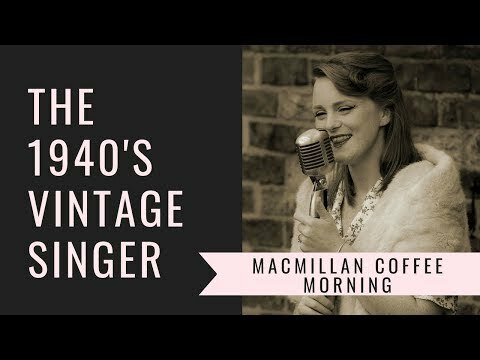 The 1940s Vintage Singer will take you back to the golden days, a time when music played a major role in raising the spirits of Britain. 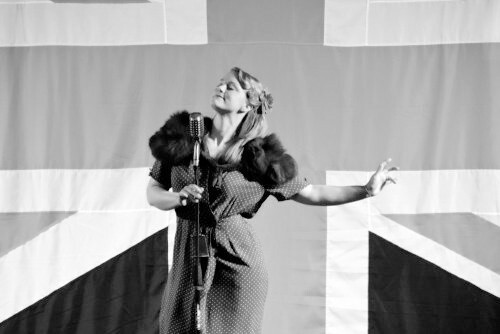 She will take you on a musical journey from the 1920s through to the late 1940s and is willing to travel to just about anywhere in order to bring to you the nostalgic music of the era, setting the perfect tone to any event with her "voice of pure sunshine". 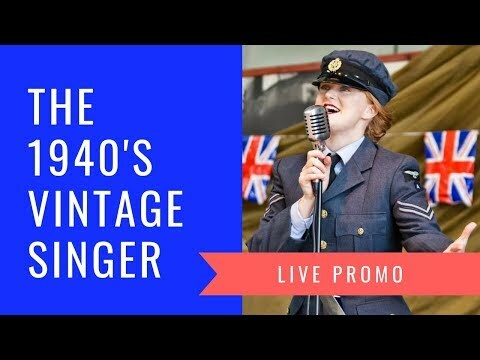 The 1940s Vintage Singer has music that spans the 1920's and through to the late 1940s with many of the great hits from the Andrews Sisters, Vera Lynn, Ella Fitzgerald and Anne Shelton but to name a few. 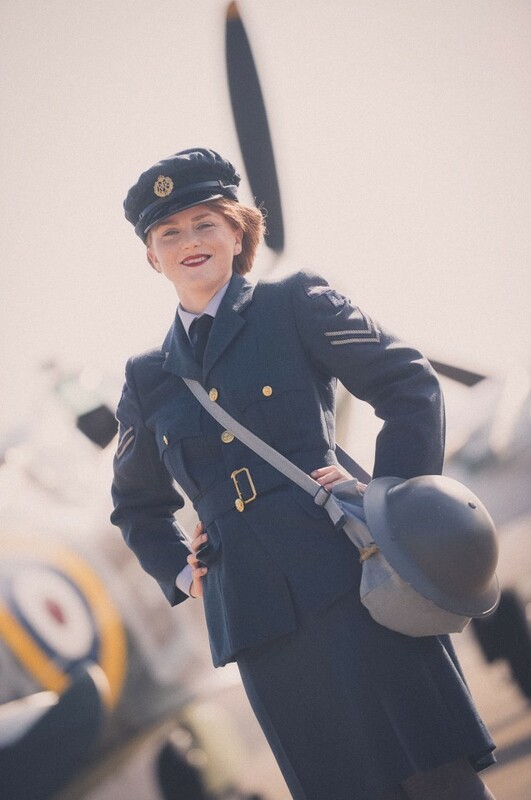 The act is very versatile and can be applied to a whole host of events including; community functions, birthday party's, Christmas functions, New Years Eve events, Battle of Britain Balls, vintage tea parties, vintage fairs, military re-enactment and militaria events etc. 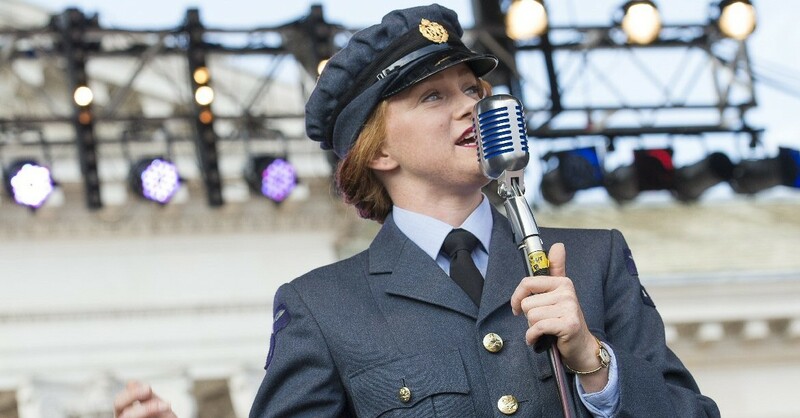 With a variety of outfits to perform in, the 1940s Vintage Singer can be suited and booted in her authentic 1940s WAAF Royal Air Force uniform. This is worn regularly during military events and performances underneath the wings of the wonderful aircraft of the era, right through to the beautiful tea dresses and evening dresses worn throughout the period. 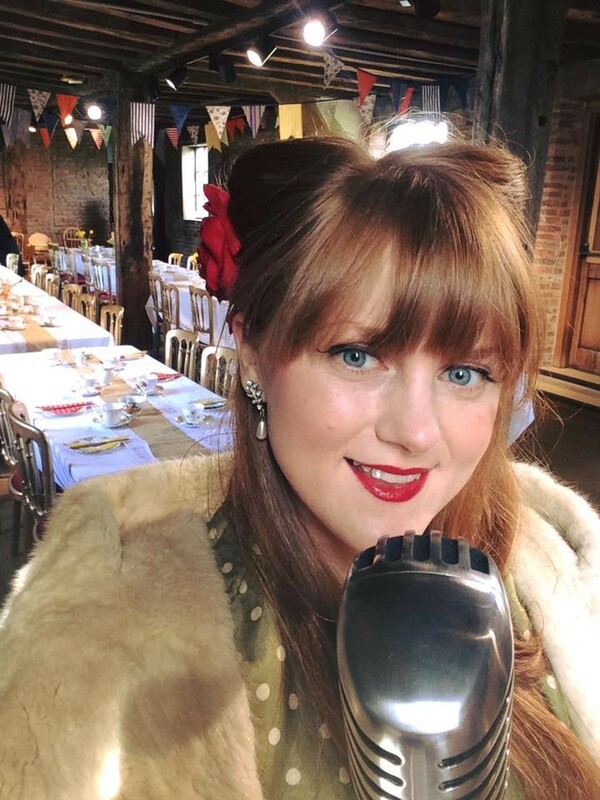 From start to finish, The 1940's Vintage Singer has been absolutely brilliant, really accommodating regarding our New Years Eve celebrations. Chatting with everyone and getting them involved on the dance floor... and what a voice! She could charm the birds from the trees. 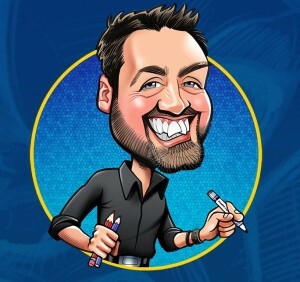 Thank you for an amazing evening and I would recommend 100% to anyone looking for a true professional. 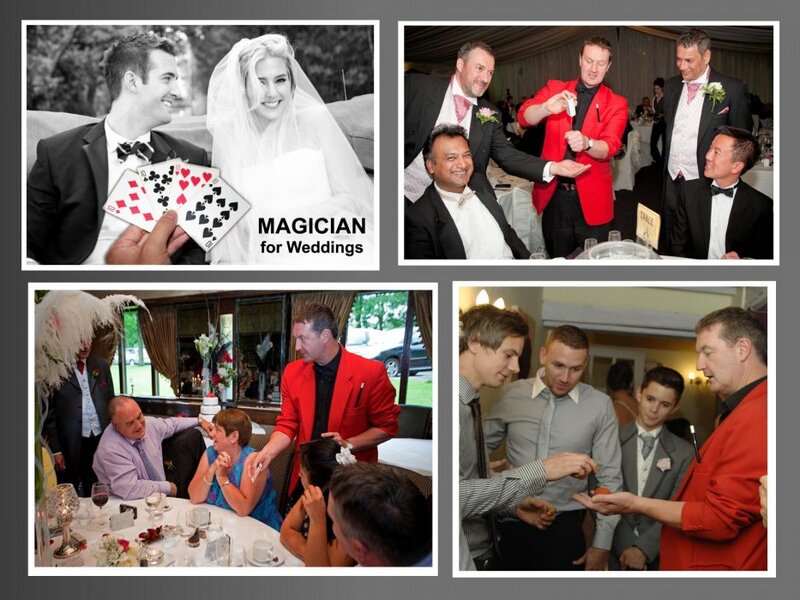 Prompt and informative contact with Warble Entertainment and fantastic pre-event contact with Sarah-Jane our singer. Everyone who attended had a great time. Sarah-Jane was superb. Will definitely use Warble Entertainment again. Fabulous set. One of the best 1940's singers around and such a pleasure to listen to. Thank you so much for making my night special, all the guests absolutely loved it! Do you have all of your own equipment? Yes, I am a fully self contained solo vocalist with a fabulous Bose L1 Compact PA system which is suitable for most venues however I also have two additional Malone speakers for much larger venues in order to fill the room with the sounds of the era. 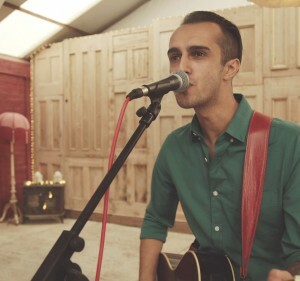 I also perform using a vintage style microphone adding the perfect touch to your vintage event. What performance length is your advertised fee based on? The advertised fee is based on 2 x 45 minute performances within a 2 hour period. How much time do you require to set up and sound check/pack down? I arrive one hour prior to my performance in order to sound check and change and pack down immediatly post my final performance. An earlier arrival can be arranged and also a later pack down to avoid disruption for an additional fee. 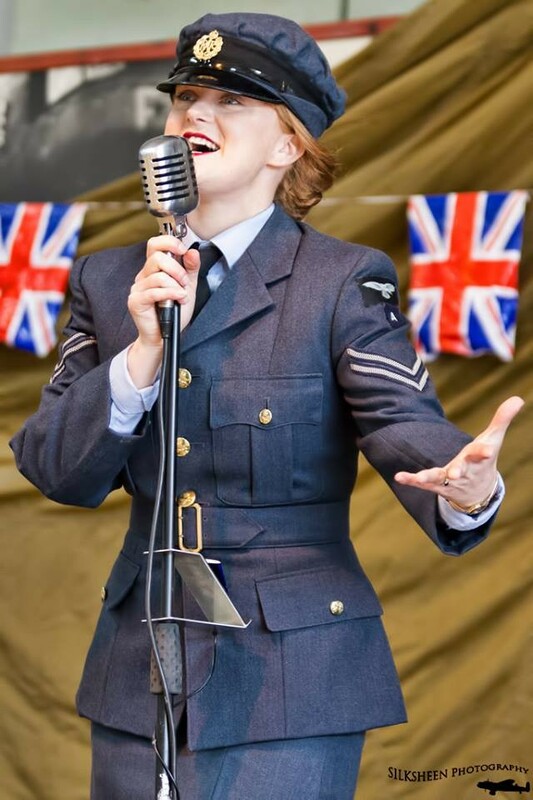 I am able to perform in both military and civilian attire with a replica WAAF 1940s Royal Air Force Uniform to suit those military themed events. 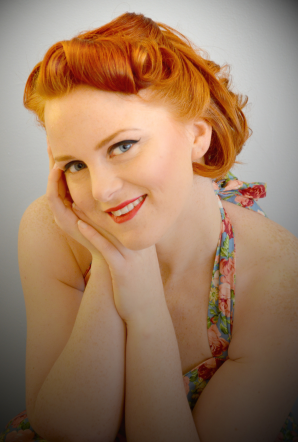 I also have a variety of vintage style evening gowns with beautiful felt hats, and some more casual pretty tea dresses. 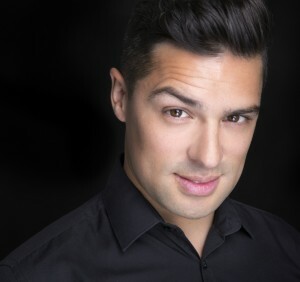 Yes I am more than happy to learn new songs from any period in order to make your event even more special, an additional fee is charged for this service as long as a suitable accompaniment track can be sourced. Can you provide background music between sets? Yes, I provide background music in between sets as standard. I have a vast collection of pre-recorded music suited to the era in order to fill the gaps during set up/pack down and intervals. I have full public liability insurance and all my equipment is PAT tested yearly. 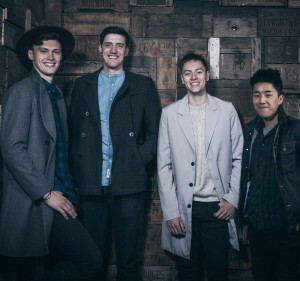 Can we hire you with a vintage DJ? Yes, I can be booked with "The Vintage Gramophone DJ" to create a full vintage feel. 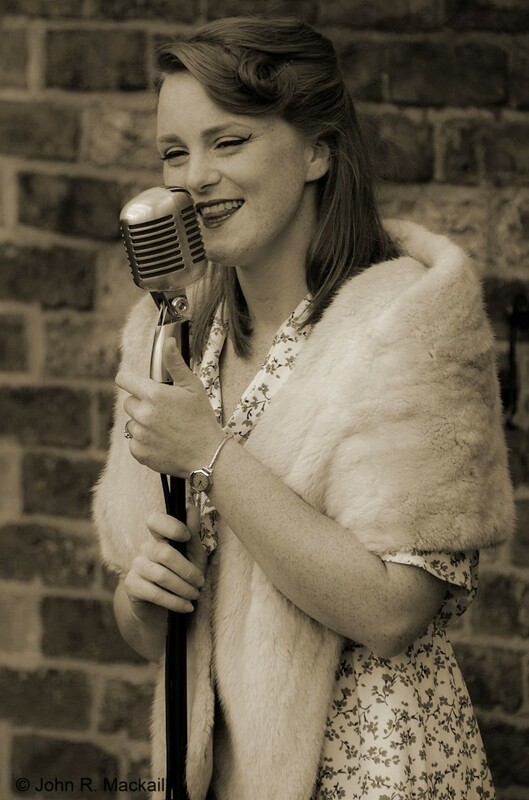 Customers who have enquired for The 1940's Vintage Singer have also been interested in the following Vintage performers available in Lincolnshire and the North East. For more information or further options, please call 0845 643 9384. 2 Why Don't You Do Right?